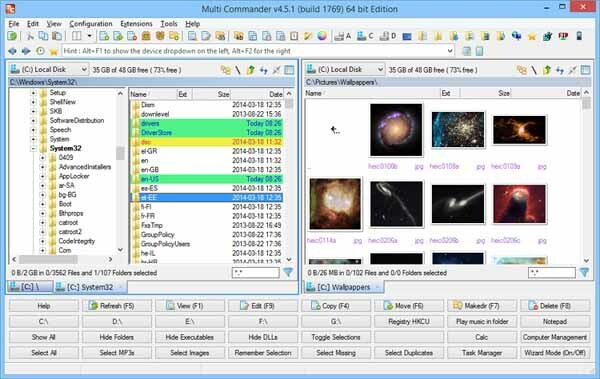 Free download Multi Commander latest version. Multi Commander is a multi-tabbed file manager that is an alternative to the standard Windows Explorer. It uses the very popular and efficient dual-panel layout.